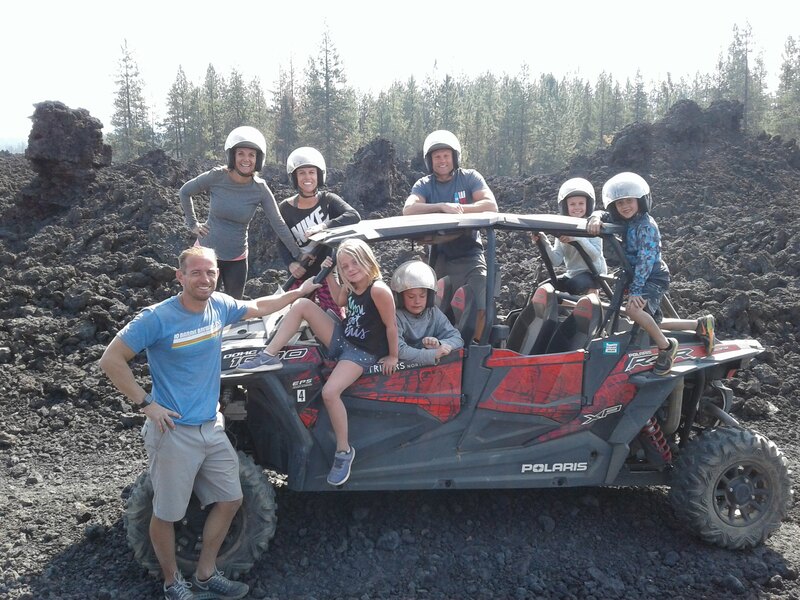 Our incredible ATV Off-Road adventure tours are fueled by relentless innovation that dominates every type of off-road terrain. 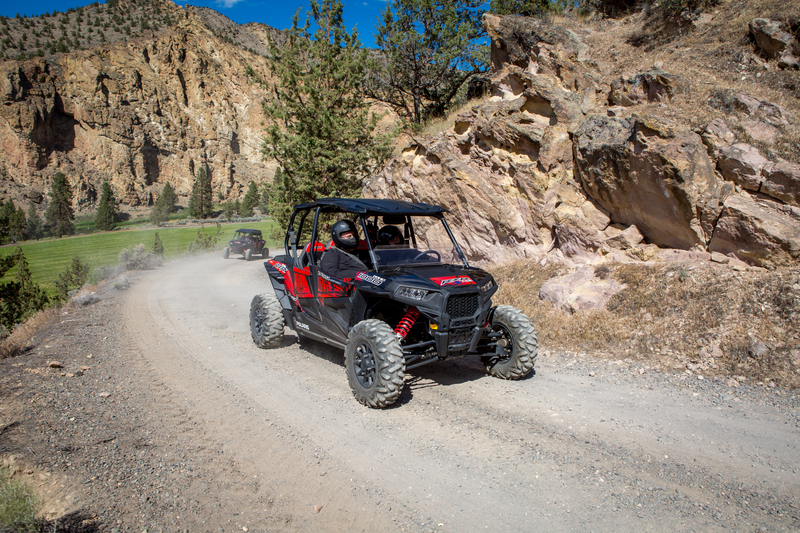 From trail and desert riding to duning, rock crawling and mudding, the Polatis RZR does it all. 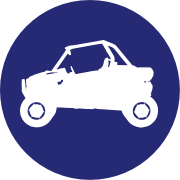 Built for thrills and all-day comfort when pounding the rugged, twisting terrain of forest and mountain trails. The turbo side-by-sides can take the heat without breaking a sweat. 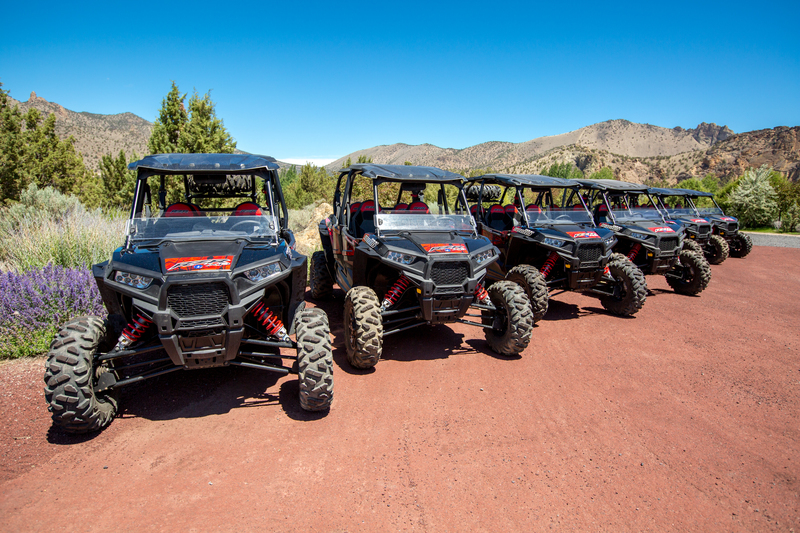 From trail and desert riding to rock crawling and mudding, our “you drive or guided” Polaris RZR let you experience it all! Satisfy your need for speed on the the wide-open desert floor or ride the dunes by day and camp out under the stars.